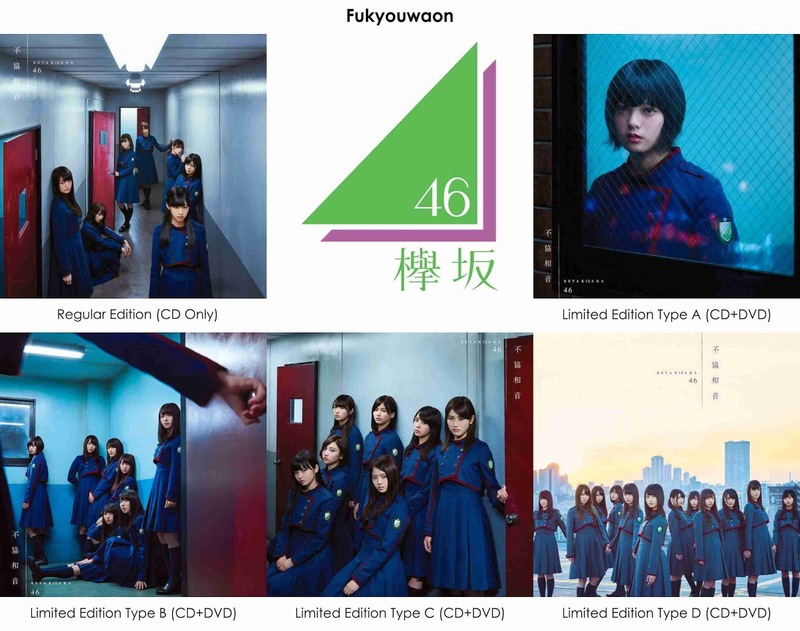 Keyakizaka46 (欅坂46, Keyakizaka Forty-six) is a Japanese idol group, and 1st sister group of Nogizaka46. This group is produced by Yasushi Akimoto and created in August 21, 2015. 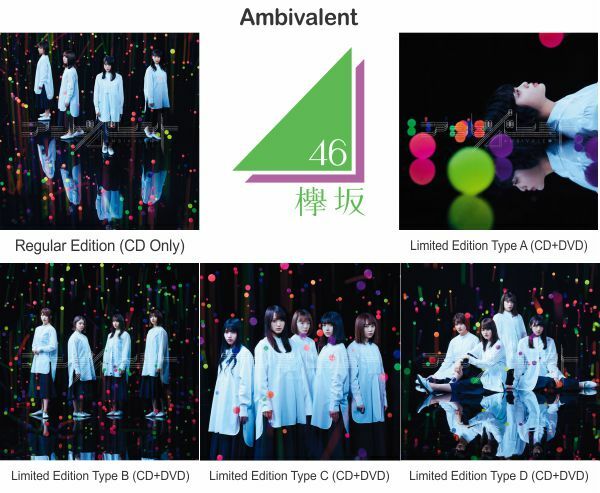 Originally formed from 22 members, now Keyaizaka46 has 41 members that divided into two group : main group Kanji Keyaki and under group Hiragana Keyaki. From 22,509 candidates, 22 young girls passed as Keyakizaka46 members in 2015. Since October 4, this group has their own Sunday television show called Keyakitte, Kakenai? (欅って、書けない?) on TV Tokyo. In this show, Keyakizaka 46 management announced new member, Neru Hagama,on November 29. 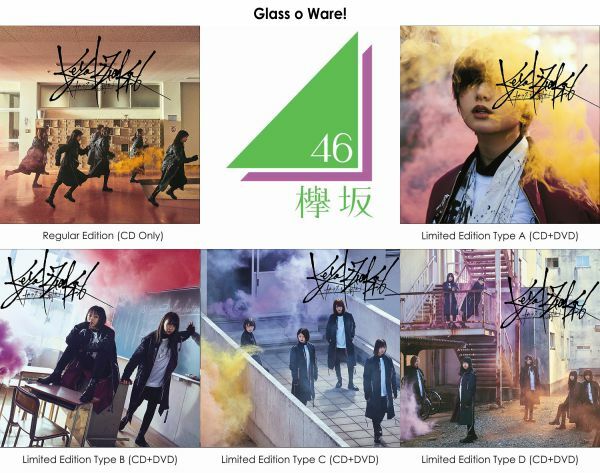 At the moment, they also announced that they will held audition for under group, Hiragana Keyaki, although Keyakizaka46 hasn't debuted at that time.With this, Neru Hagama will be first member of Hiragana Keyaki. They give their first performance at Fuji TV music show FNS Music Festival, on December 16. The center position in the choreography was held by youngest member Yurina Hirate. They perform with only 20 members, because Mizuho Suzuki and Mayu Harada graduated (left the group). 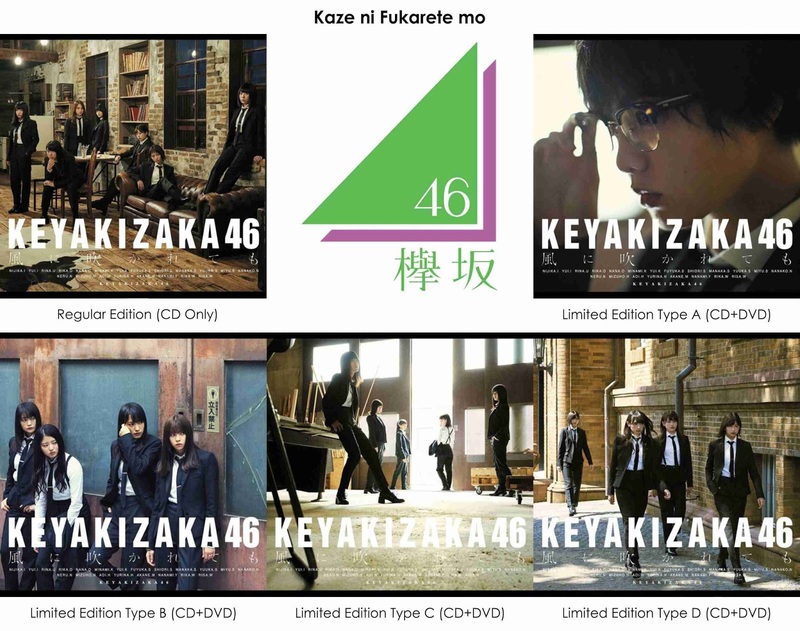 Several months later, in February 2016, they announced that Keyakizaka46 will release their first single in April 6, 2016. Its title was later revealed to be Silent Majority. Unlike Nogizaka46, all members except Neru Nagahama (because she was Hiragana Keyaki at that time) were selected to sing the title song. This single sold 261,580 copies in the first week and ranked first on the Oricon weekly chart. They also achieved a female artist's number one sales record in the first week updating the Suki! Suki! Skip! 's record held by HKT48 for the first time in 3 years. 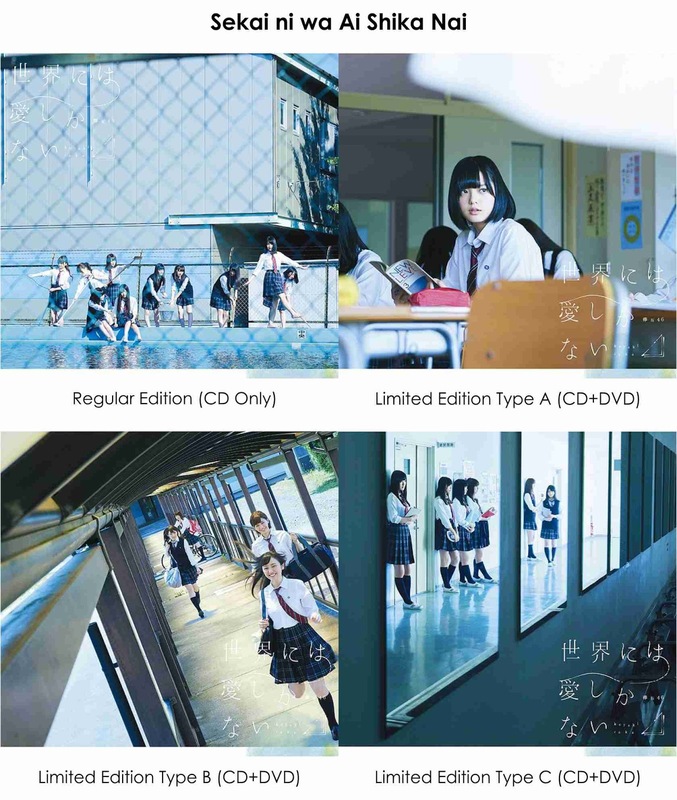 On December 24 and 25, Keyakizaka46 performed their first solo live at Ariake Coliseum for an audience of 27,000 people. On December 31, 21 members including Neru Nagahama appeared the 67th NHK Kouhaku Uta Gassen for the first time and performed their debut single Silent Majority. *Joined as Hiragana Keyaki on 30 November 2015, then appear several time in Kanji Keyaki group, and finally become permanent member of Kanji Keyaki as of 24 September 2017.